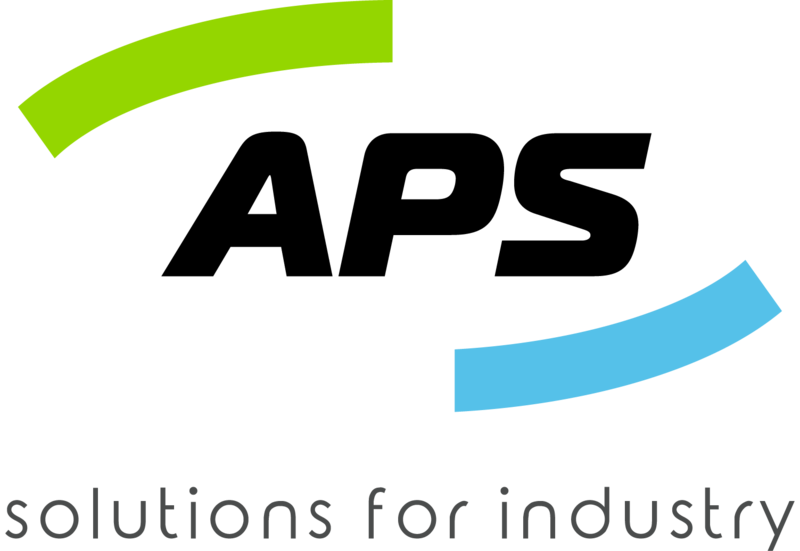 APS Industries is rapidly expanding into the Fire Protection market offering solutions throughout the mining, industrial, marine, data, oil & gas and commercial industry.  As the Fire Market moves to provide more secure and longer lasting solutions using stainless steel pipework in lieu of galvanised steel, APS Industries is able to offer a Press-Fit solution which is ideal for retrofit applications. Furthermore, it provides a competitive solution for new installations, taking into account there is not threading or welding required. APS Industries stands ready to provide a secure and sustainable solution.